This new digital mirror poses great opportunities for digital signage in retail, some of which definitely involve selfies. That’s not all, though. 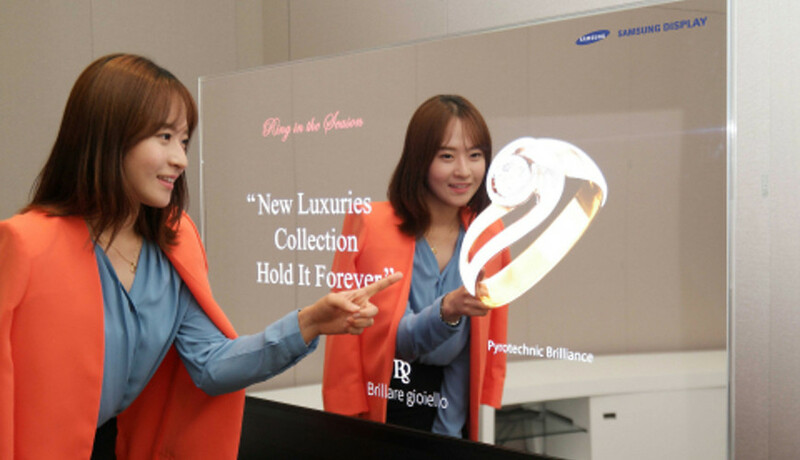 Just when you were frothing at the mouth over a simple digital mirror display, Samsung went and one upped themselves. 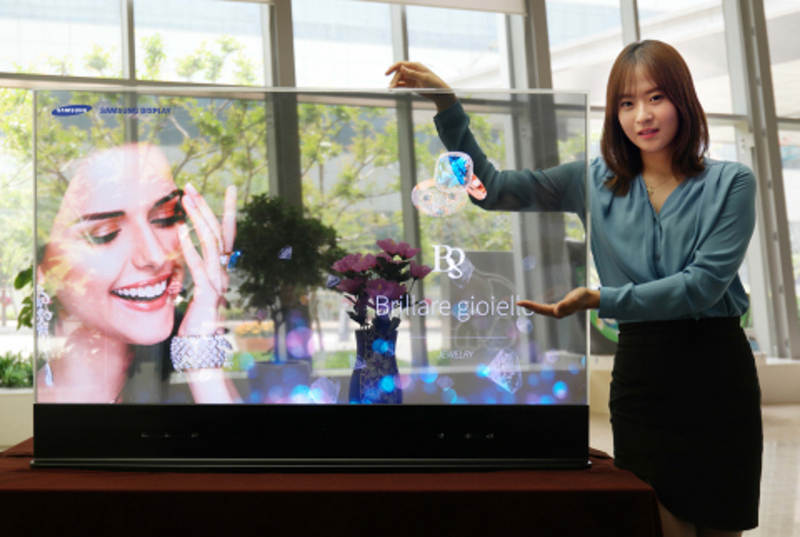 What could be better than a display that lets me see myself along with digital content? A screen that lets you see right through it. Oh yes, you read that right. Digital signage has just become transparent and we are super excited. The possibilities are almost limitless. Right, who wants one? We need to get these into UK retail as sooon as possible, they look like the perfect way to stand out from the crowd with a luxury signage solution.